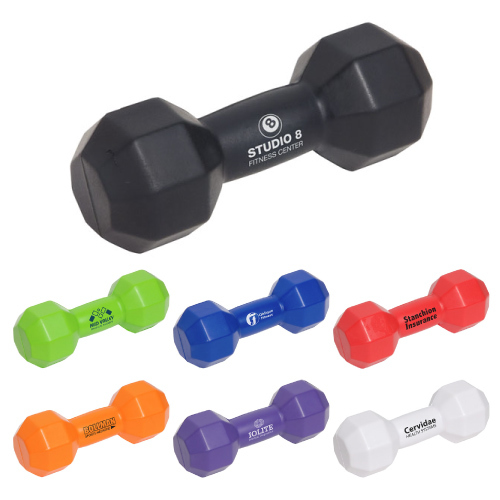 The importance of staying in shape is now becoming a lifestyle. 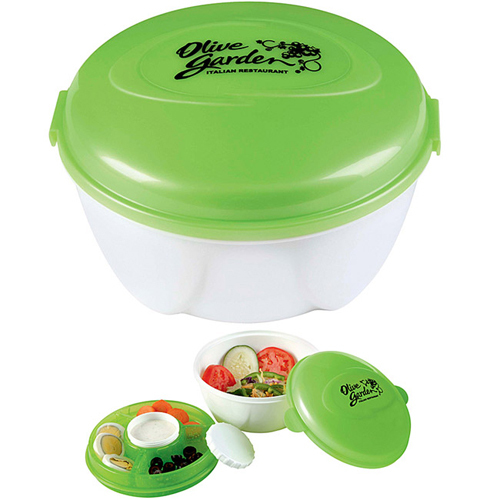 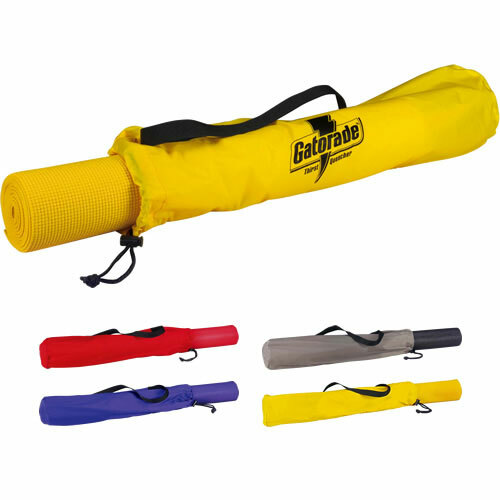 Garrett Specialties offers great products to make your journey easier. 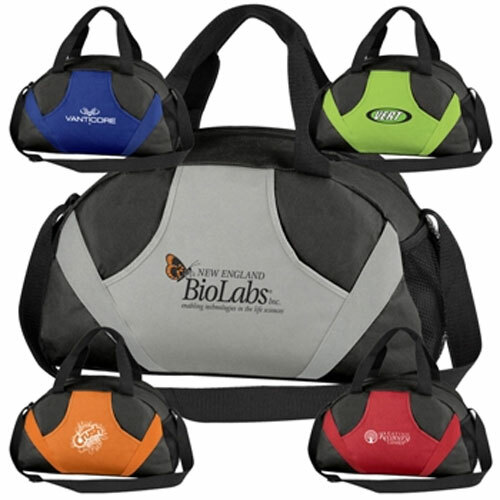 Many of our custom fitness products work for the busy traveler, parents on the go, or anyone who wants to get in shape and stay in shape. 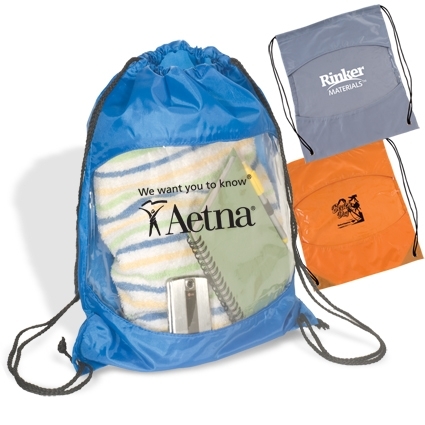 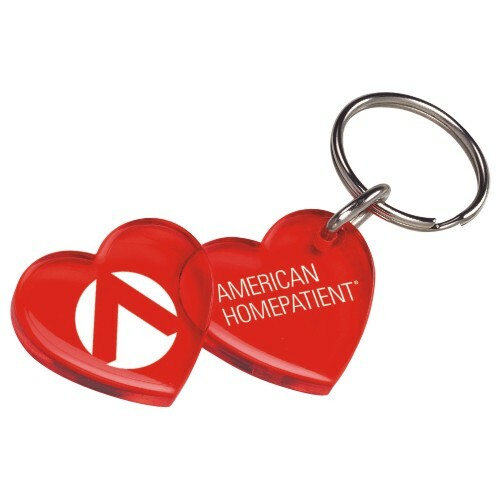 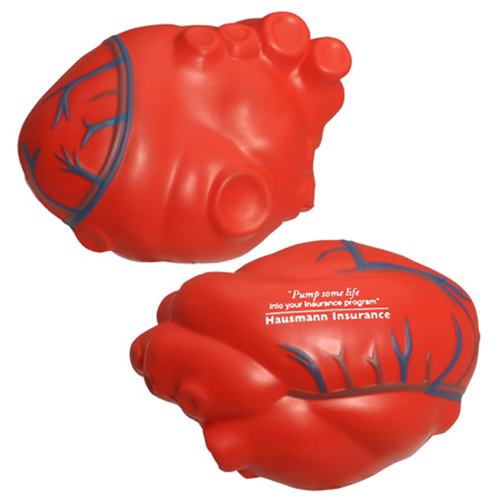 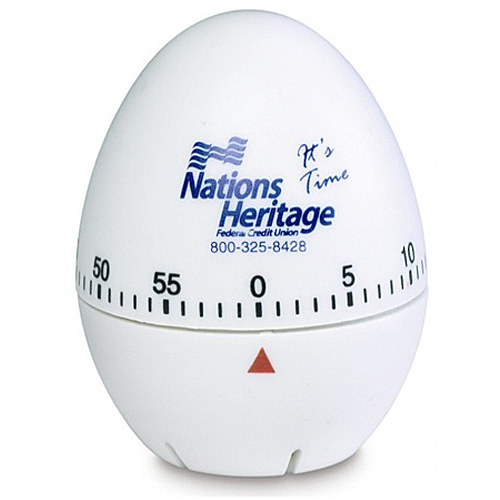 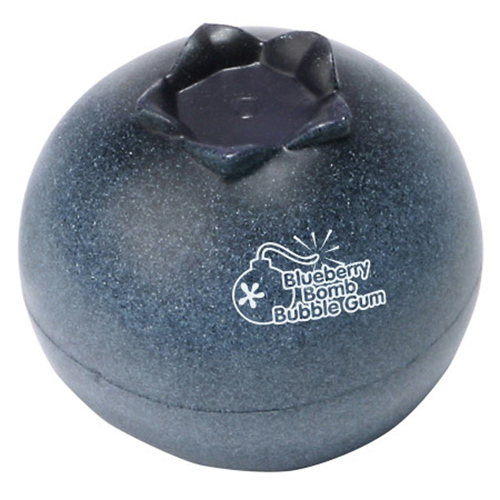 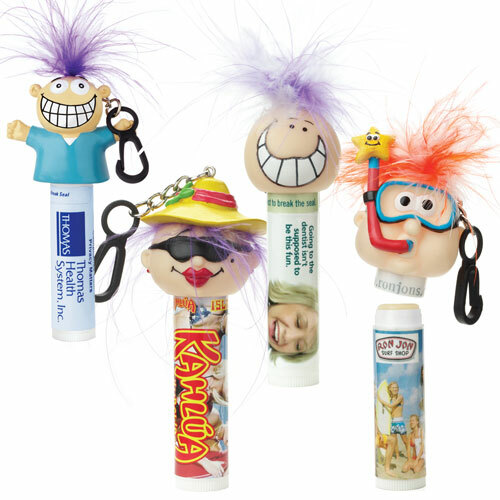 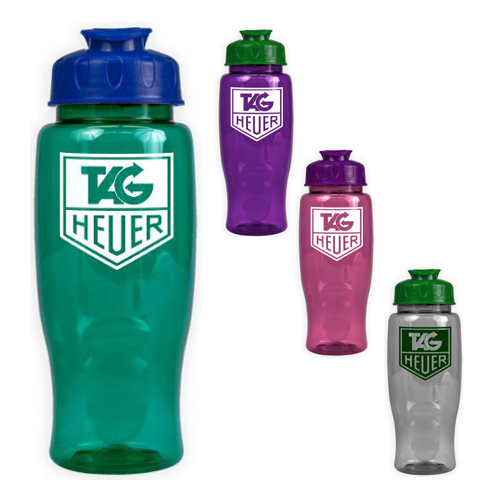 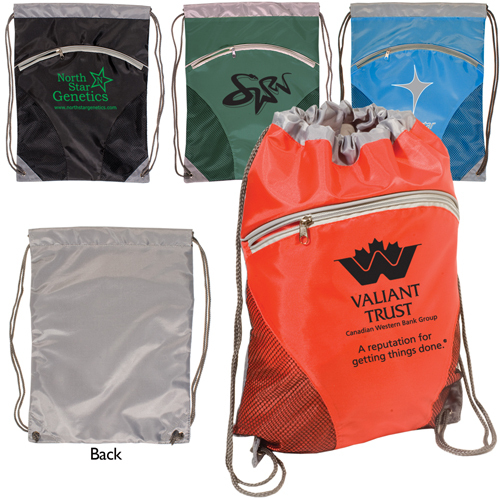 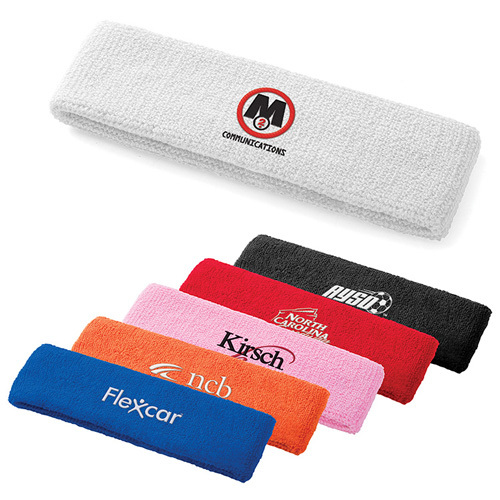 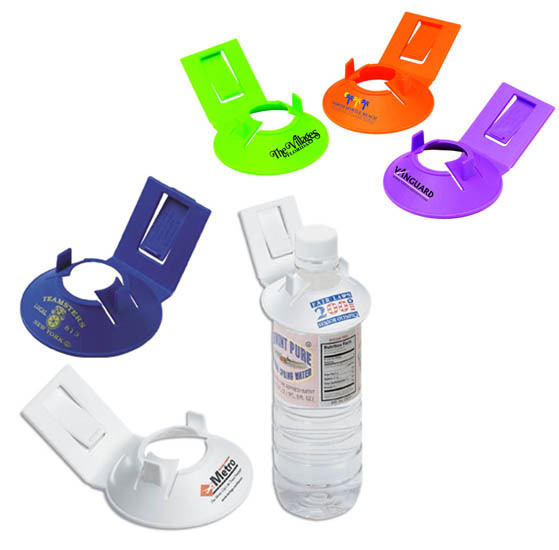 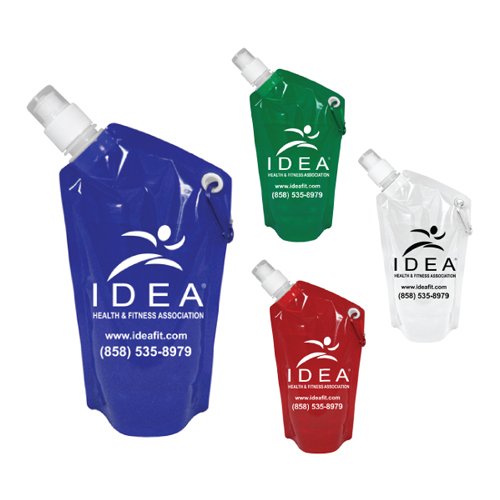 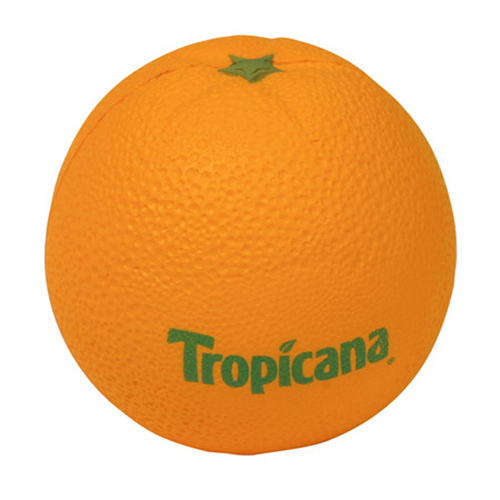 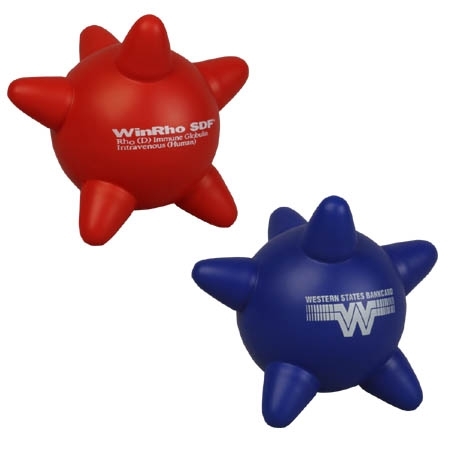 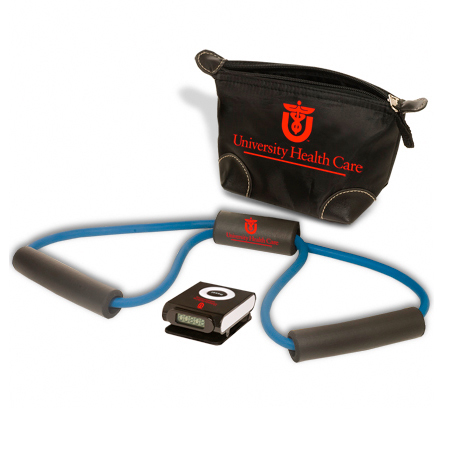 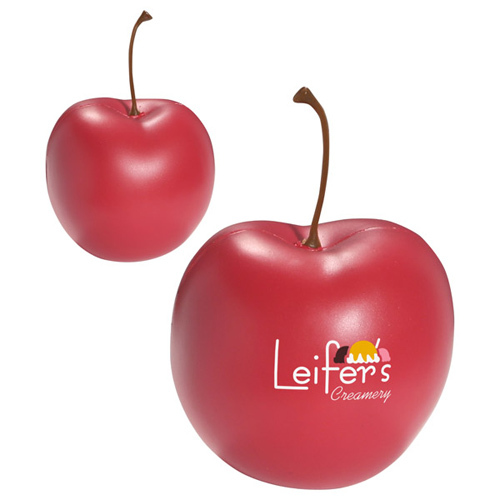 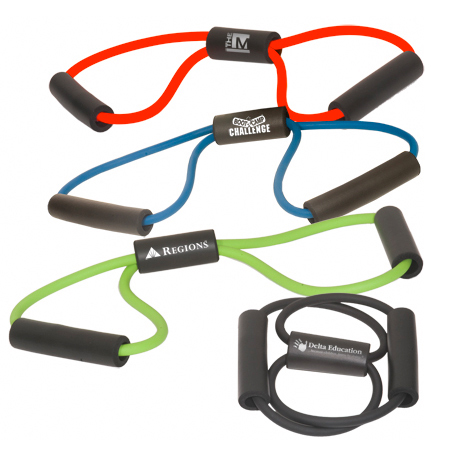 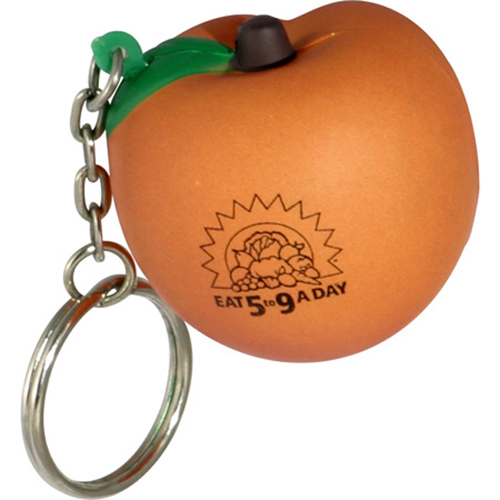 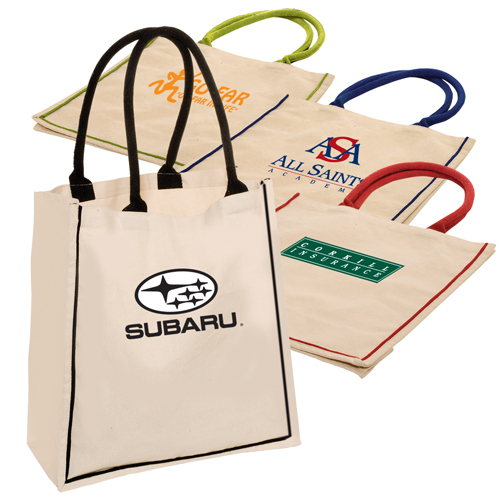 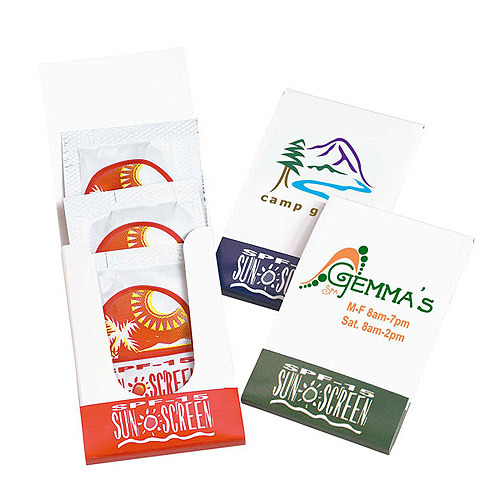 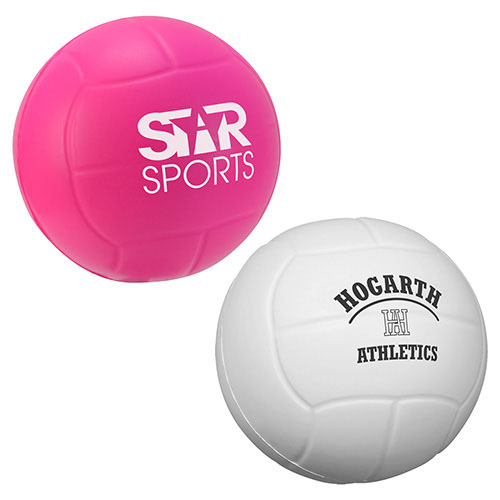 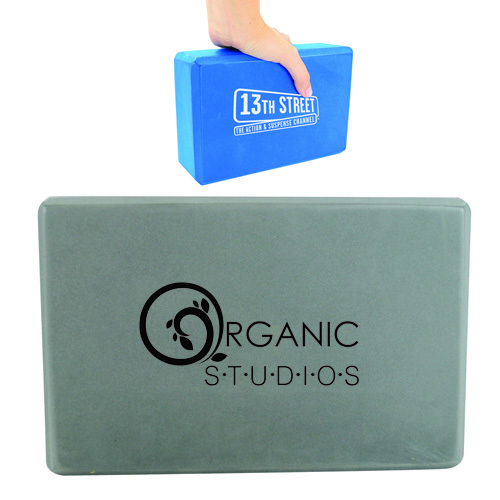 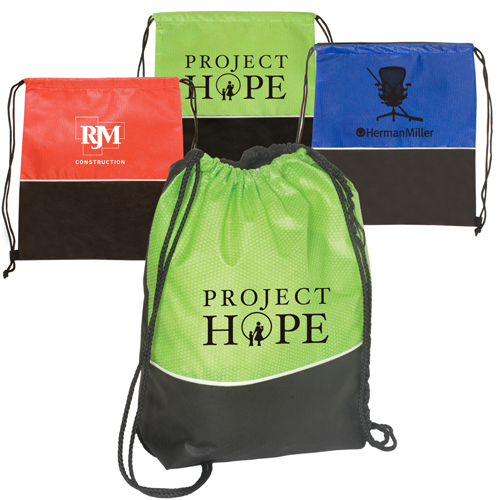 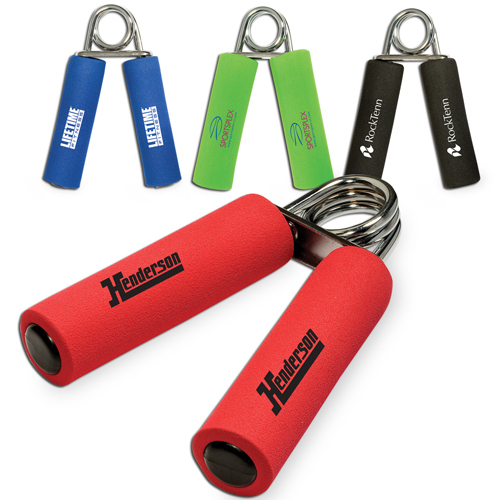 It doesn't matter what industry you are in fitness promotional products is a great way to show you care about your customers and employees about their health. 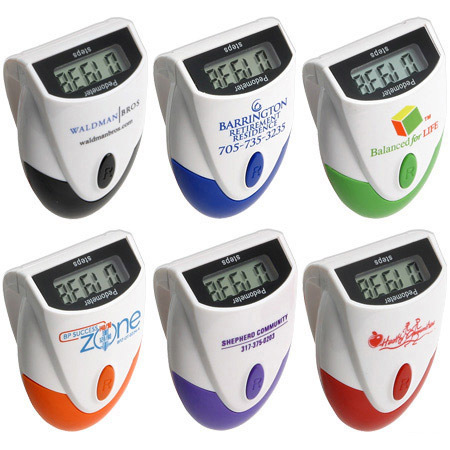 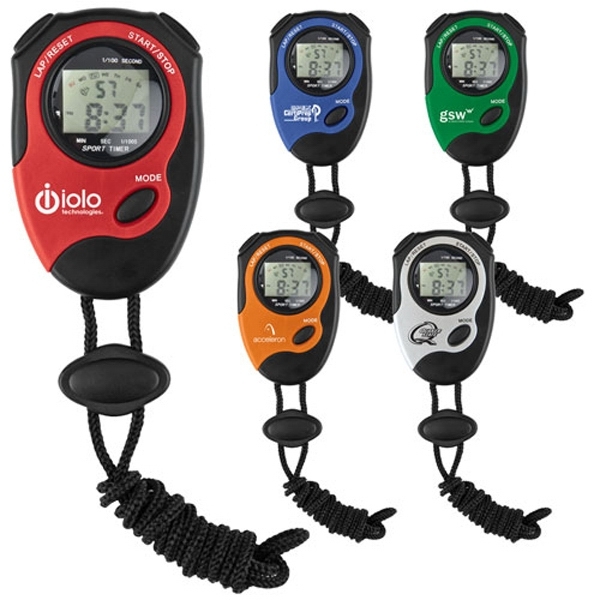 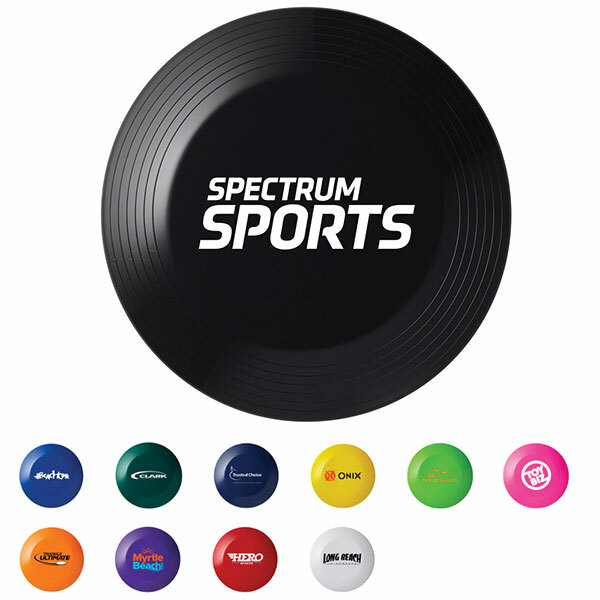 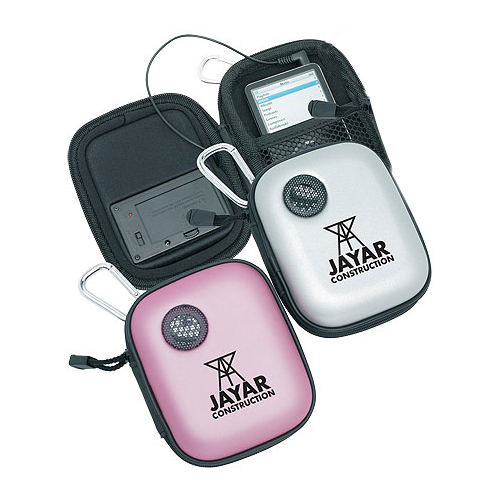 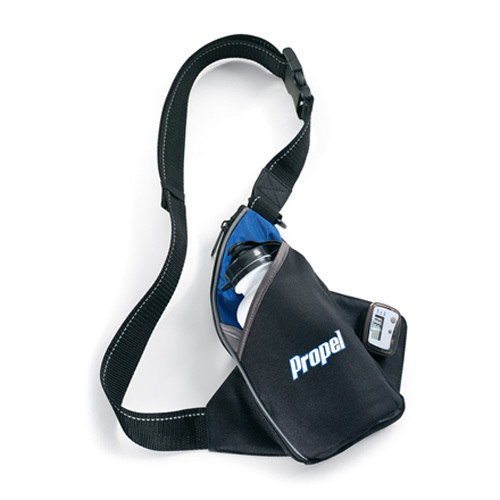 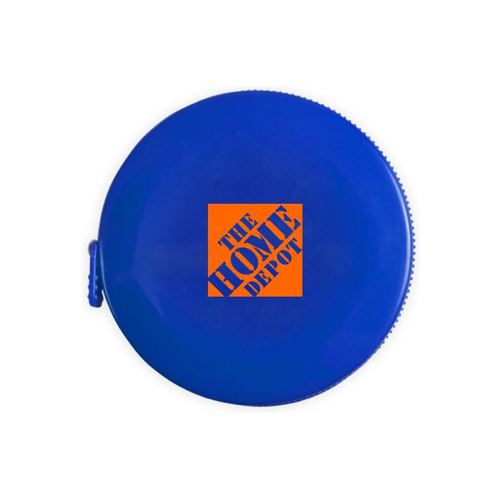 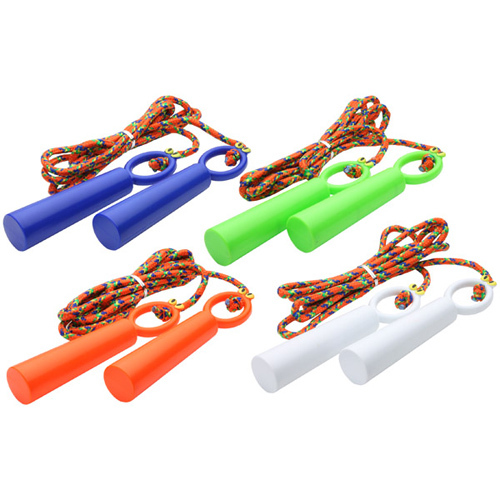 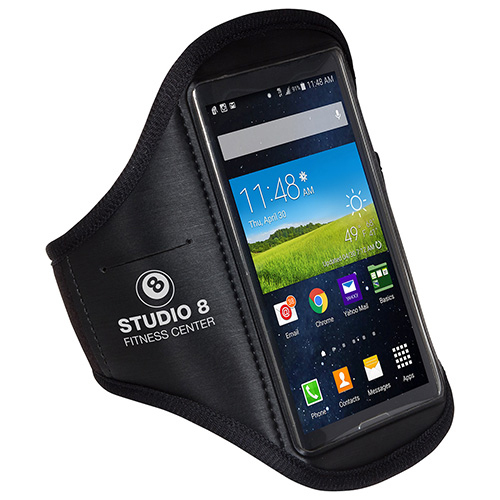 Choose from pedometers, fitness kits, radios to help with your workout, water bottles, sport duffel bags to take to the gym and other fitness items. 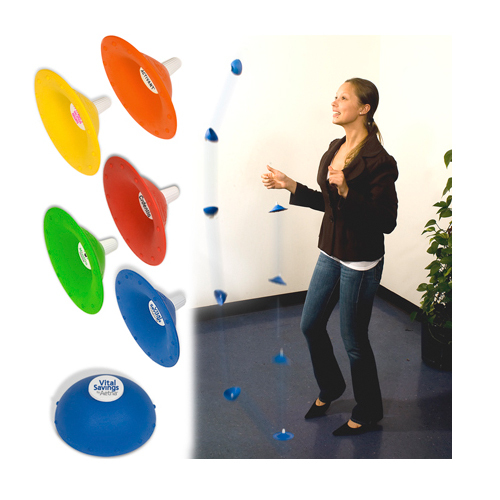 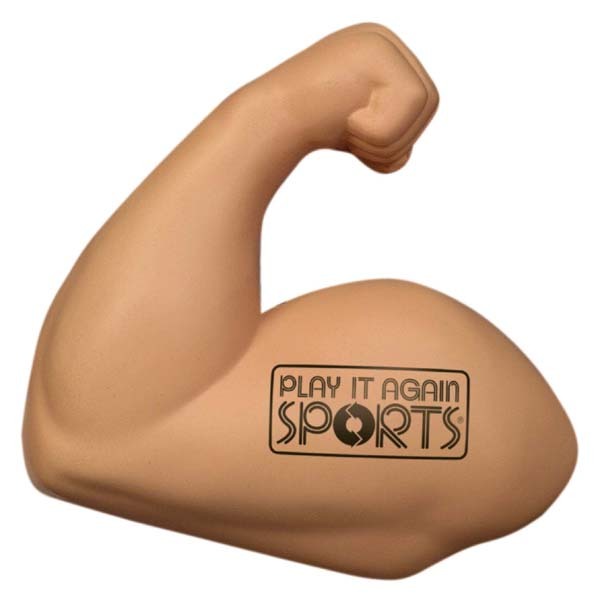 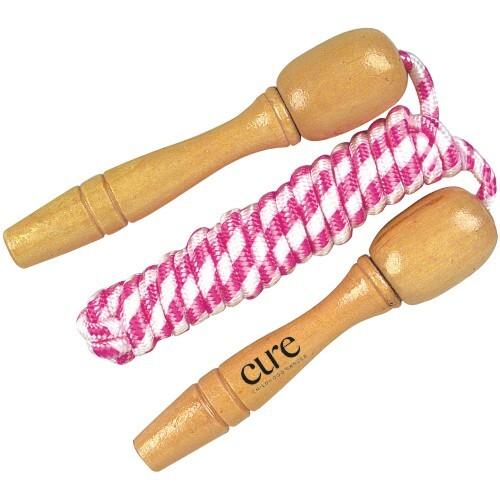 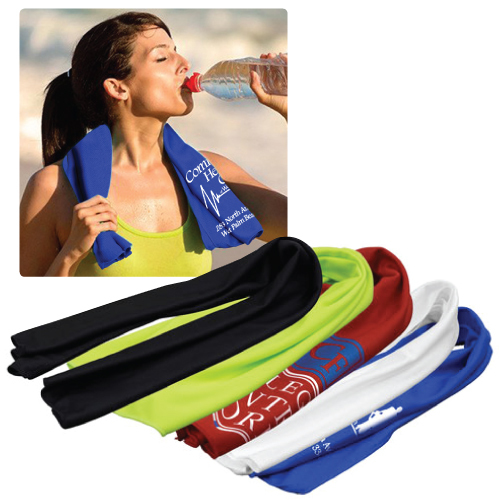 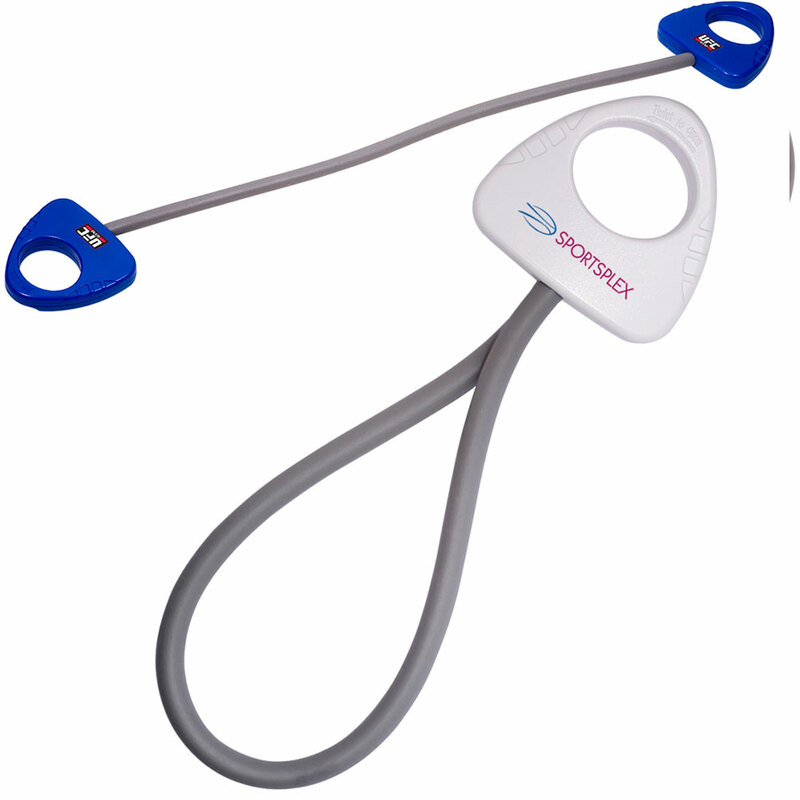 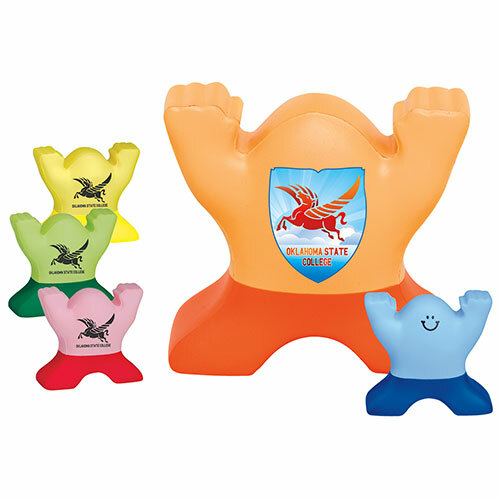 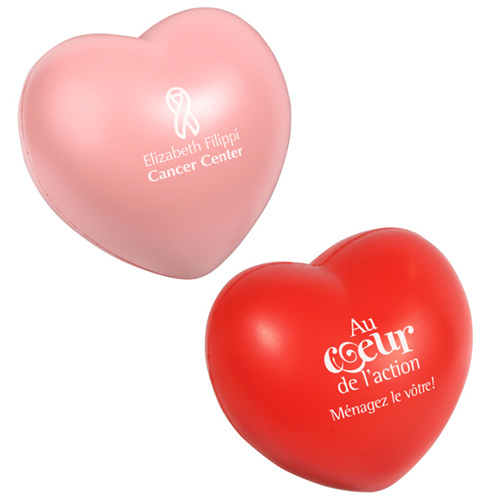 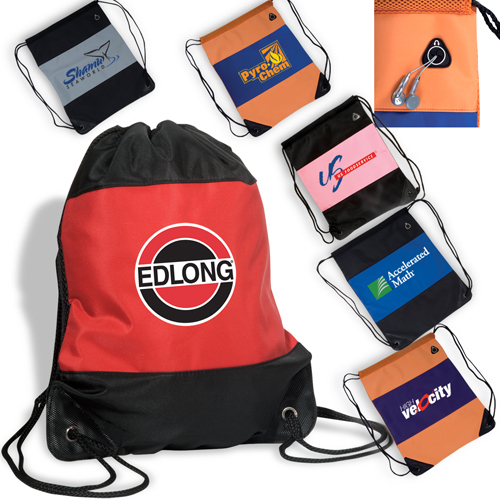 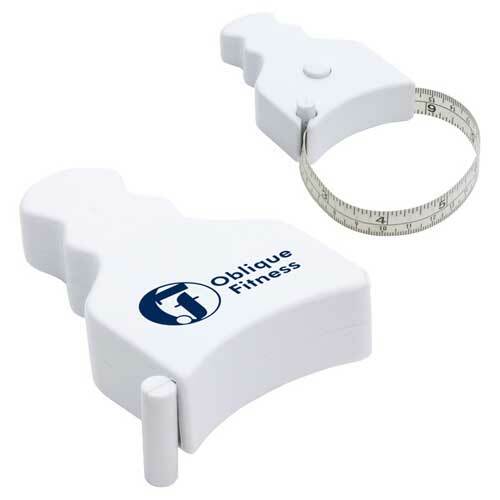 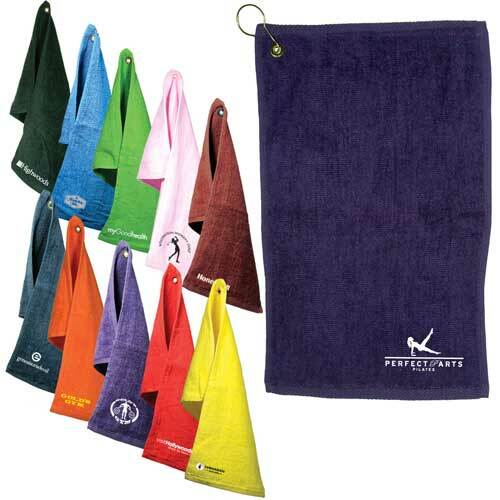 Get fit, reduce stress, enjoy life and expose your name or logo at the same time with logo fitness items. 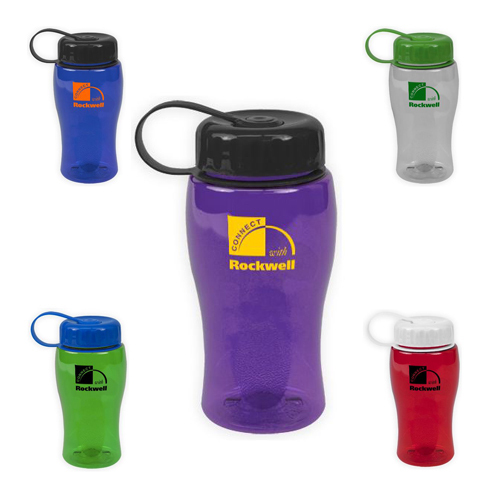 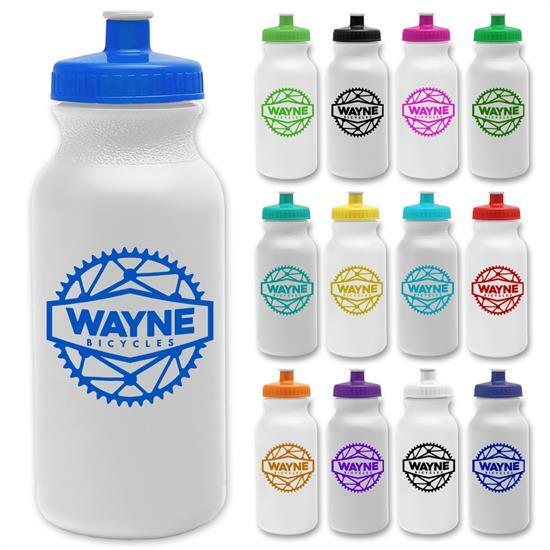 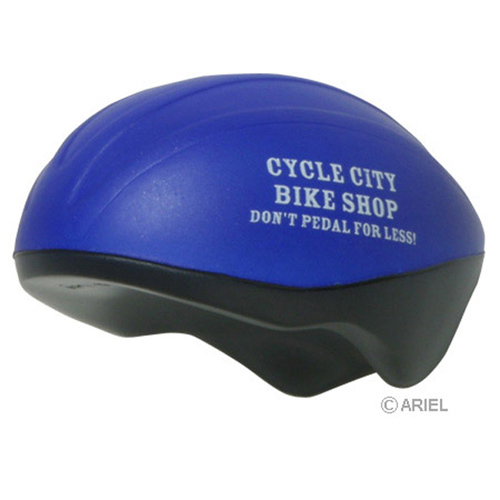 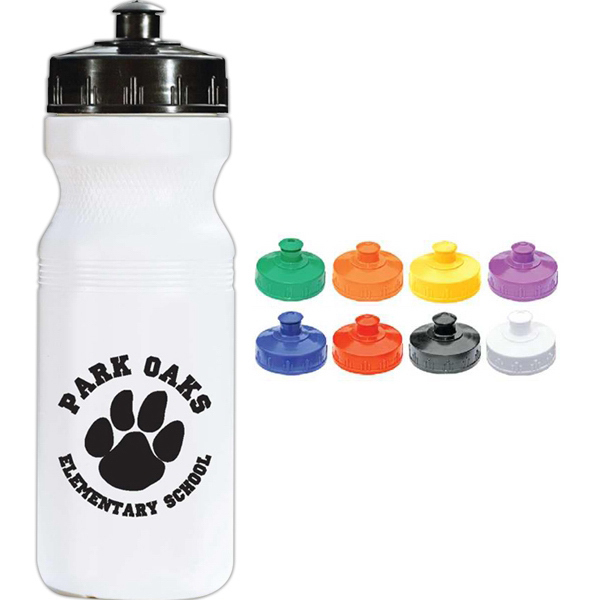 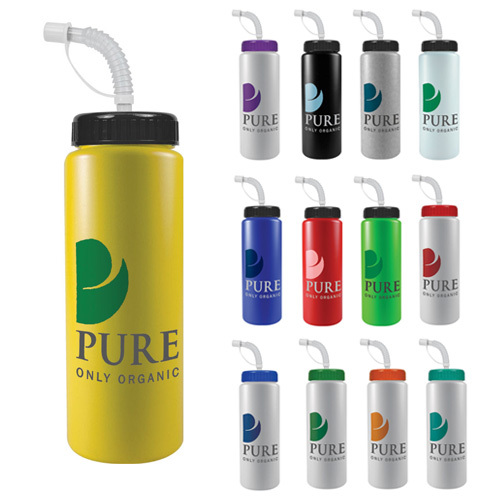 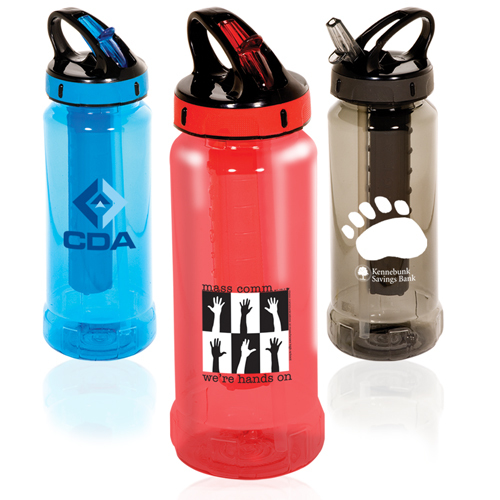 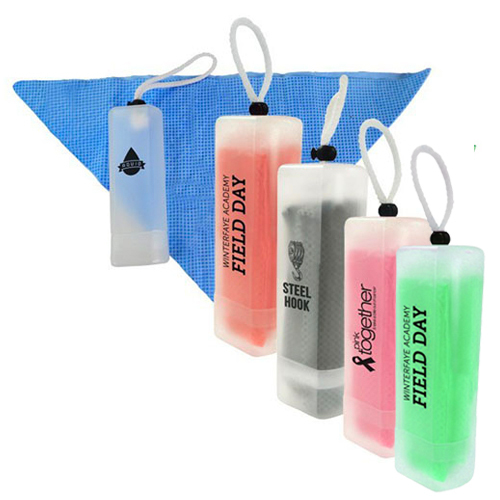 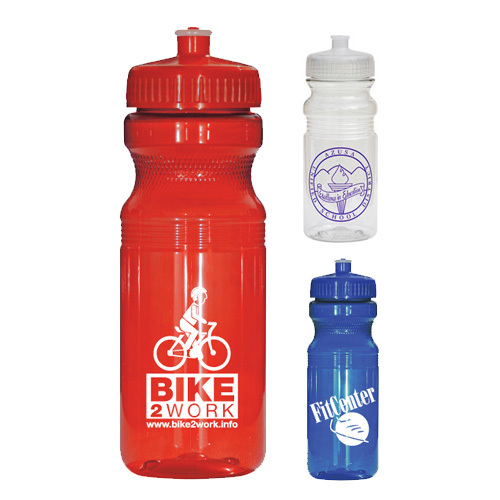 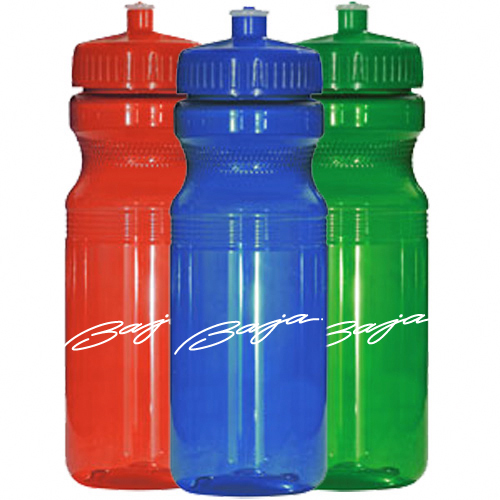 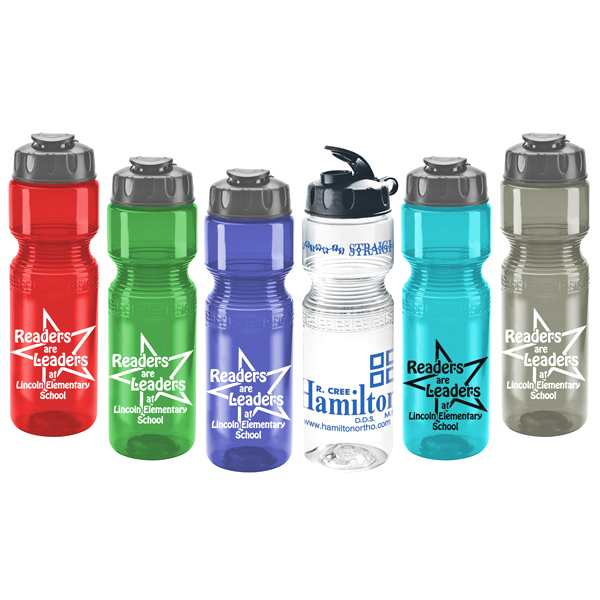 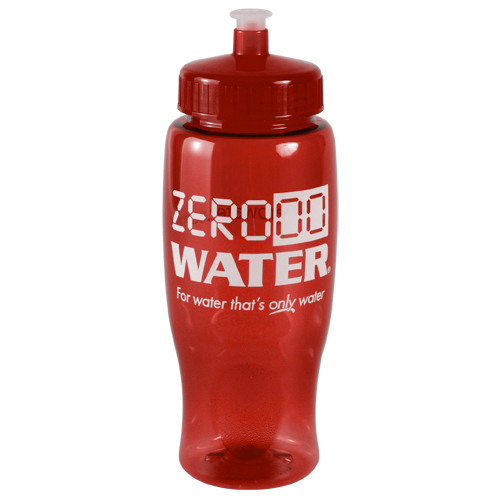 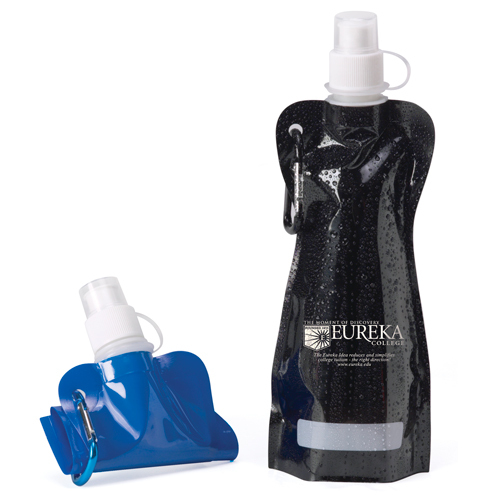 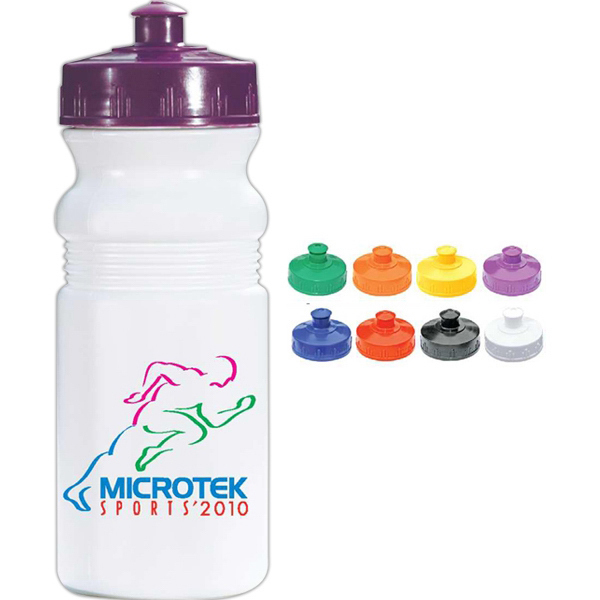 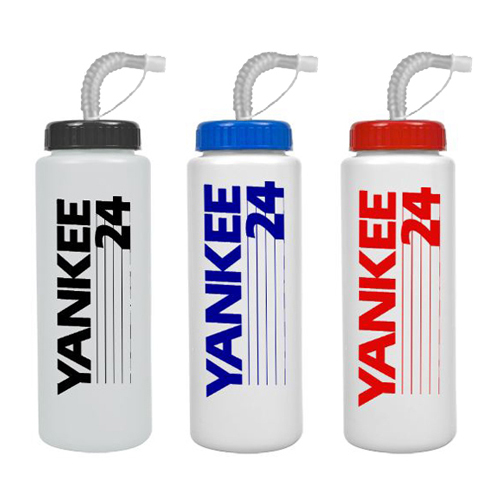 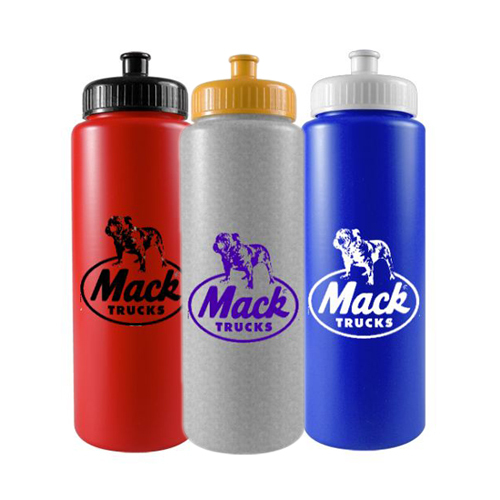 Bike Bottle BPA Free - 20 oz.